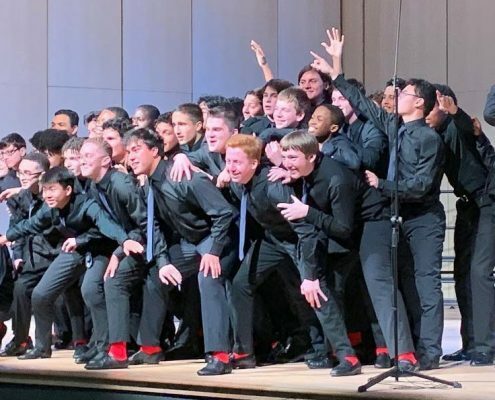 The award will be presented to Mr. Núñez at June 22 Awards Breakfast during Chorus America’s annual conference, taking place this year in Los Angeles, CA. 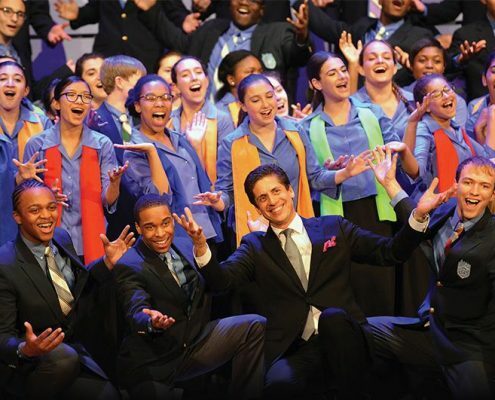 Chorus America provides more than 6,000 choruses, individuals, businesses, and organizations with services that foster strong organizations and quality choral performances, as well as the tools to help choruses better contribute to their communities. 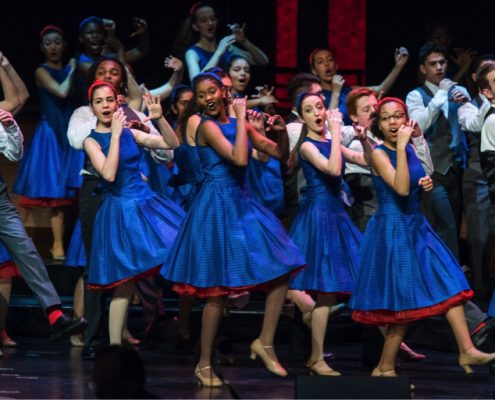 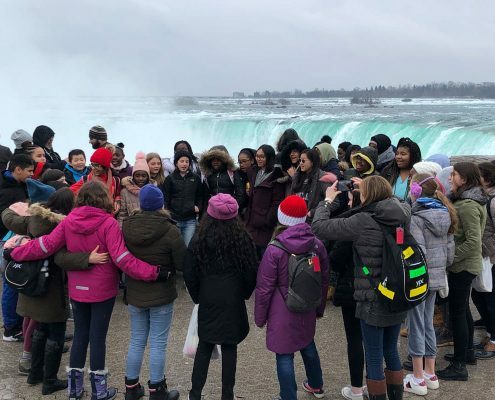 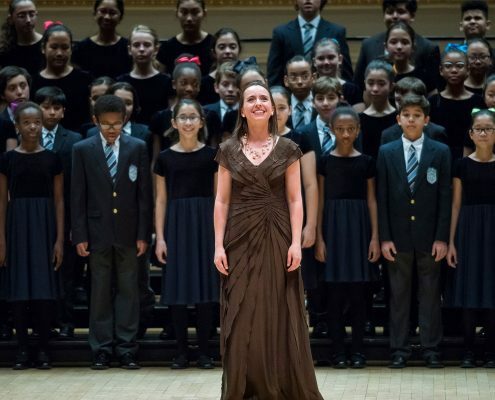 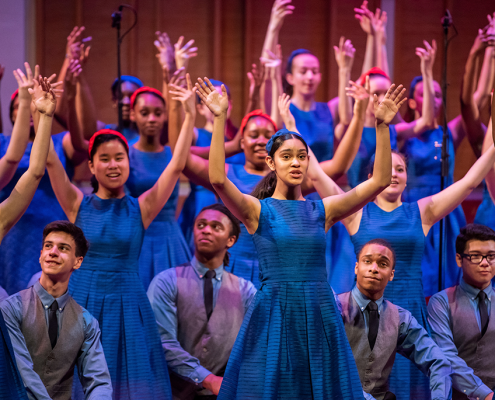 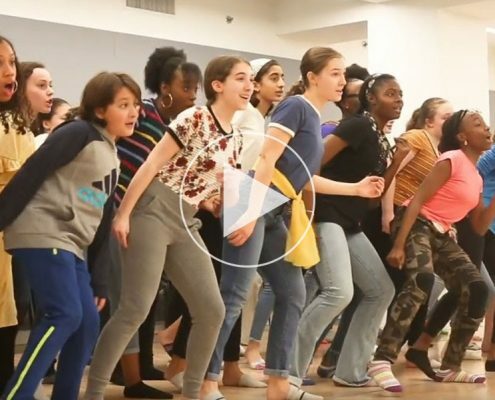 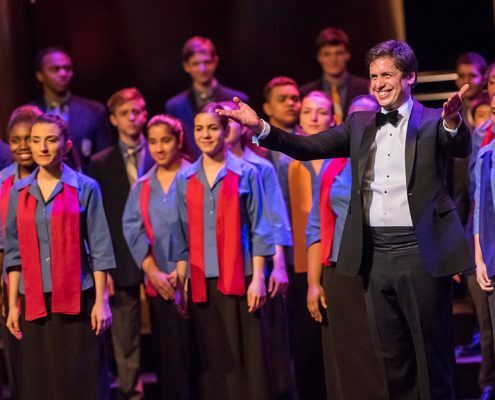 The Young People’s Chorus of New York City, founded by MacArthur Fellow Francisco J. Núñez in 1988, is a multicultural youth chorus internationally renowned for its virtuosity and as a model for an inclusive society that is being replicated globally. 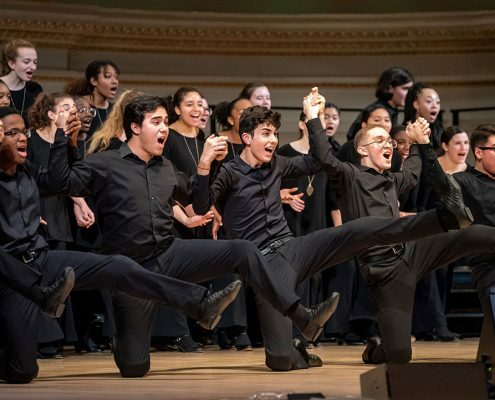 For almost 30 years, this groundbreaking program has harnessed the power of music to fulfill the potential of children musically, academically, and socially and has heightened an awareness of the ability of young people to rise to unforeseen levels of artistry.